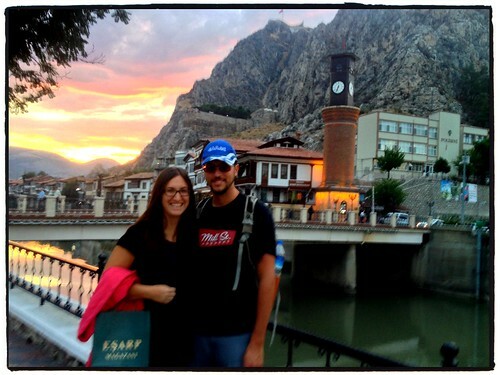 There comes a time when everyone’s travel blog falls embar­rass­ingly behind. I’m afraid Laughingabroad.com is almost three months (maybe more?) behind. It’s not all bad, though, because there is some good news for our Cana­dian read­ers who, I under­stand, are knee high deep in snow already. Today we will be talk­ing about our visit to the beach(es). This entry was posted in Articles, Itineraries, Tim Fisher, Turkey on 2 December, 2013 by Tim Fisher. Nor­mally I like to tell a story about each city we visit, but recount­ing the 8 days we spent in Istan­bul day by day would be nearly impos­si­ble. There are 2 rea­sons for this: firstly we were there nearly two and a half months ago (we’ve been really busy lately!) and sec­ondly because Istan­bul was jammed packed with activ­i­ties. 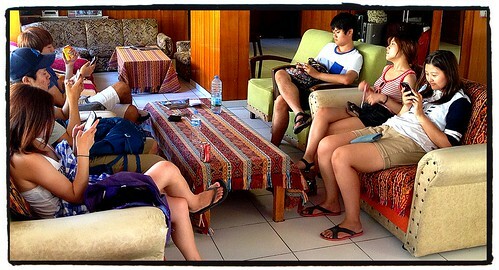 With­out fur­ther ado, I present to you my tips/tidbits to enjoy­ing Istan­bul and Turkey in general. 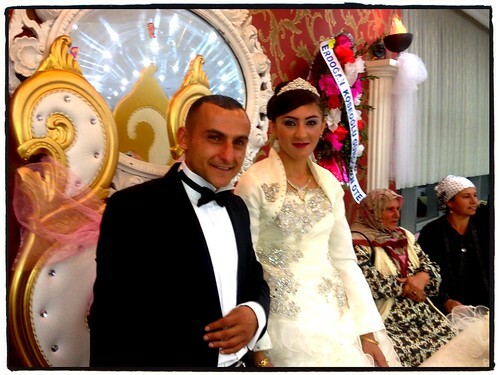 This entry was posted in Articles, Helene, Turkey on 26 November, 2013 by Helene Grosjean. Lots of Trucks, a photo by tf_82 on Flickr. Also leav­ing Turkey was a few kilo­me­tre long truck line up. We cleared Turk­ish cus­toms, then Iran­ian cus­toms. 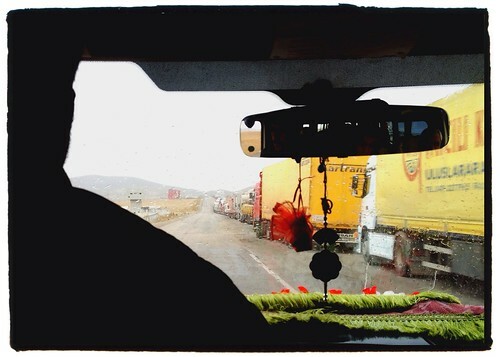 Things went well and we con­tin­ued towards Tabriz, our first stop in Iran. 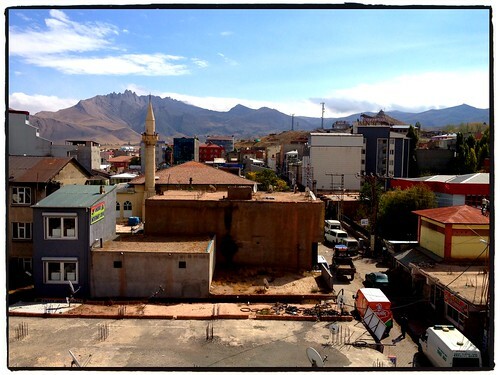 This entry was posted in Street Photos, Turkey on 8 October, 2013 by Tim Fisher. Good­bye Turkey!, a photo by tf_82 on Flickr. This entry was posted in Street Photos, Turkey on 6 October, 2013 by Tim Fisher. Ani was an Armen­ian city that rests on the the Turk­ish side of the bor­der. It was once one of the largest cities in the world with a pop­u­la­tion of 100,000. Nick­named “The city of forty gates” and “The city of a thou­sand and one churches”, Today it is com­pletely aban­doned and all but a half dozen or so churches remain. This entry was posted in Street Photos, Turkey on 1 October, 2013 by Tim Fisher. One of the Weird­est Things I’ve Seen This Year, a photo by tf_82 on Flickr. 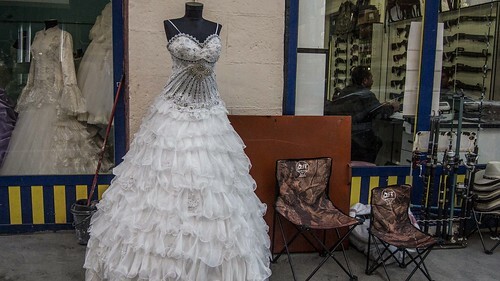 Keep­ing with the wed­ding theme, though com­pletely unre­lated, I spot­ted a wed­ding dress store right next to a gun shop. This entry was posted in Street Photos, Turkey on 30 September, 2013 by Tim Fisher. Got Invited to a Wed­ding Tonight, a photo by tf_82 on Flickr. Turk­ish hos­pi­tal­ity never ceases to amaze us. First and hope­fully not the last wed­ding crash of the trip. Wel­come to Turkey!, a photo by tf_82 on Flickr. 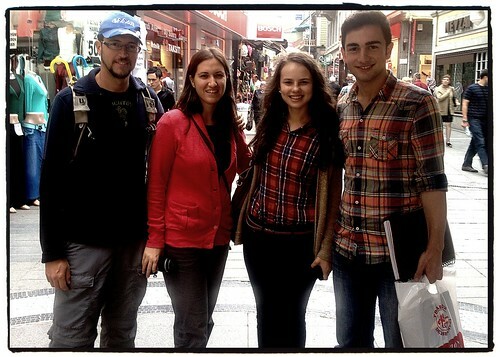 Some ran­dom turk­ish teenagers stopped us in our tracks to say hello, as if it were the first time they had ever seen westerners. This entry was posted in Street Photos, Turkey on 26 September, 2013 by Tim Fisher. Another Beau­ti­ful Sun­set, a photo by tf_82 on Flickr. This entry was posted in Street Photos, Turkey on 20 September, 2013 by Tim Fisher. It’s That Hos­tel Liv­ing, a photo by tf_82 on Flickr. Took this one a few weeks back in Pamukkale. This entry was posted in Street Photos, Turkey on 17 September, 2013 by Tim Fisher.